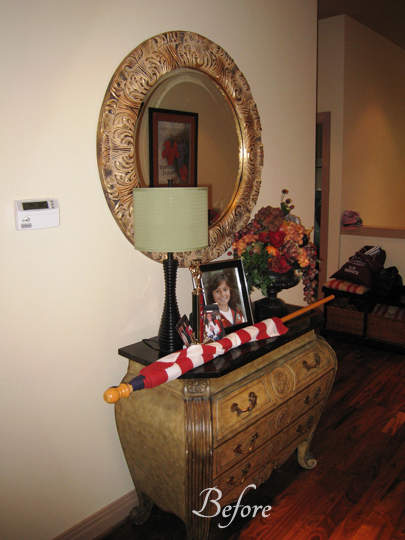 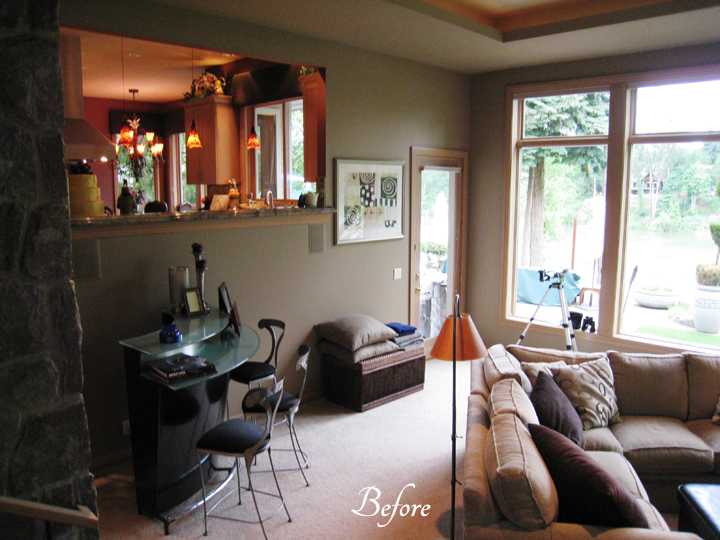 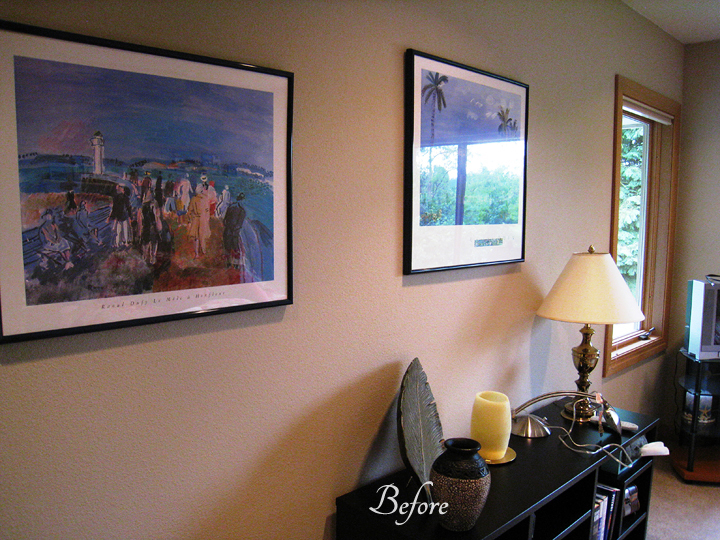 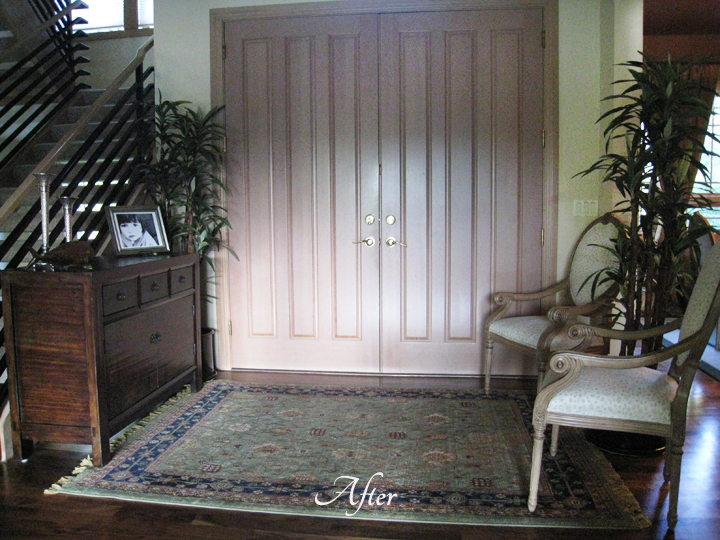 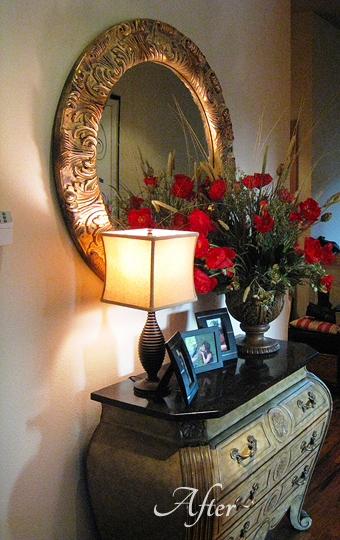 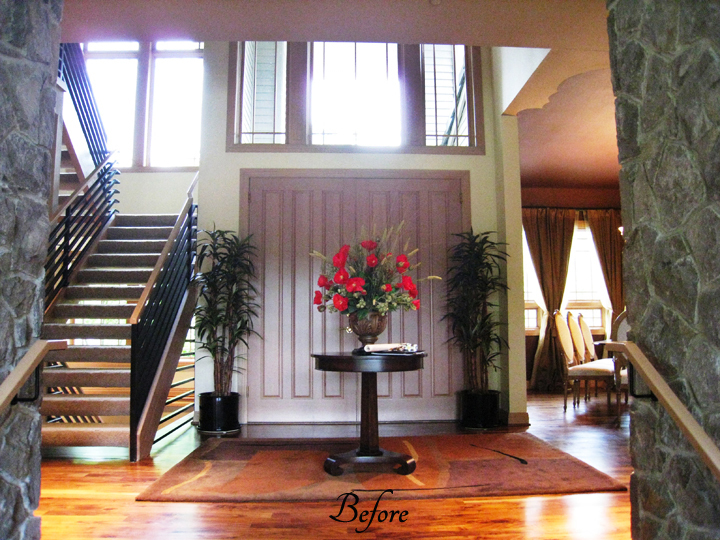 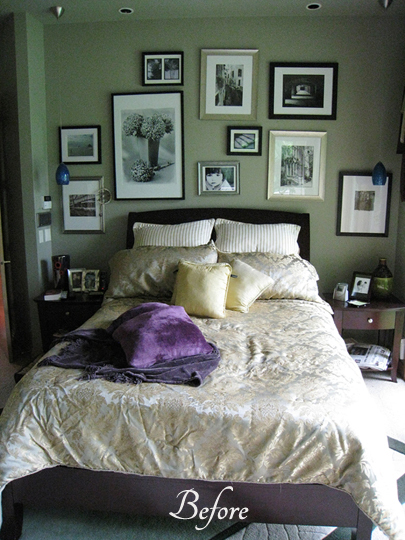 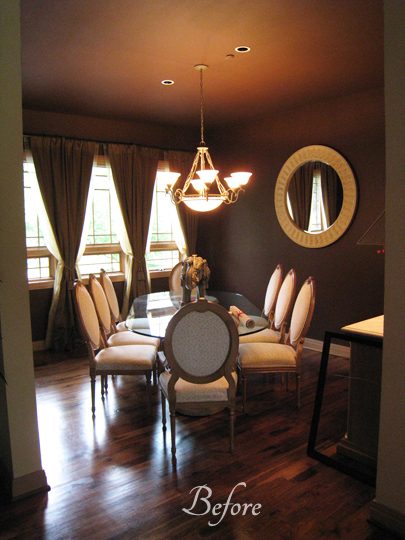 For this job we spent a day “redecorating” this client’s home with their existing treasures. 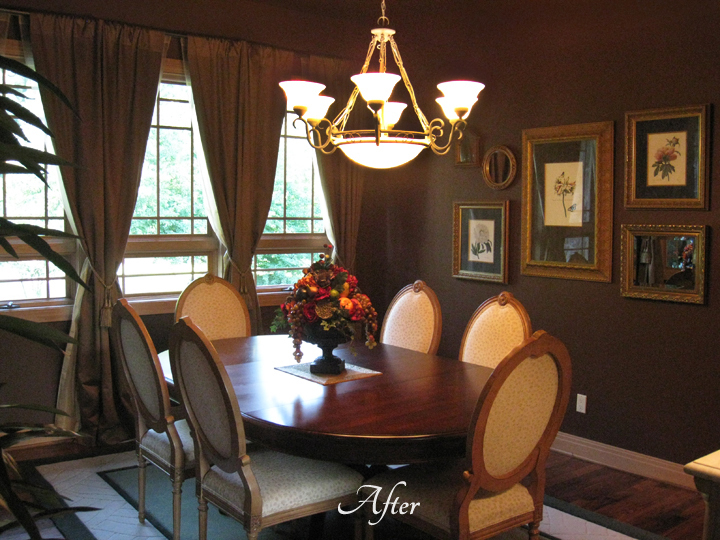 They were so excited about the changes and could not believe we made their existing furniture and accessories look so good. 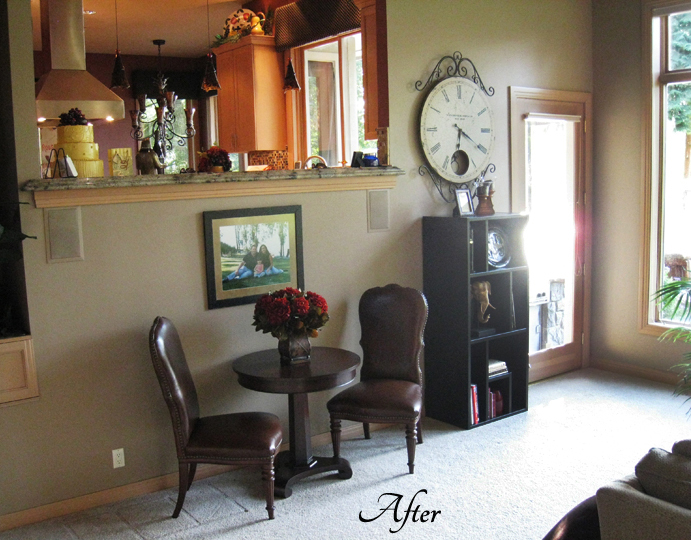 (See the some of the Before and After pictures above) This is a service we refer to as “An Inside Job” because we do not add or bring in anything. 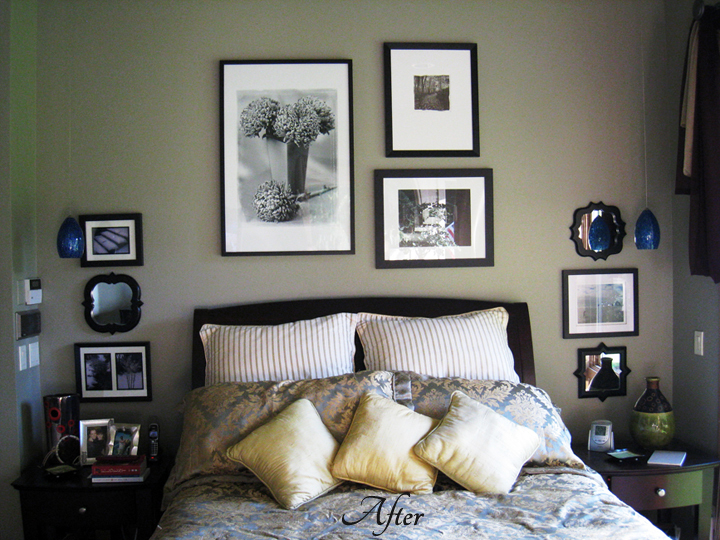 When we finished this redo, we suggested to the client items that they might want to add or change and they had some pieces that they were ready to replace so ultimately, we brought in some new furniture, repainted some rooms, and added window treatments to the master bedroom. 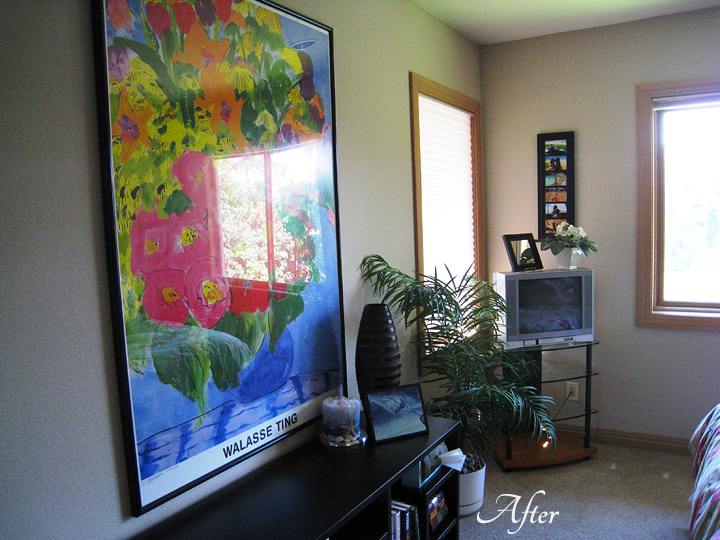 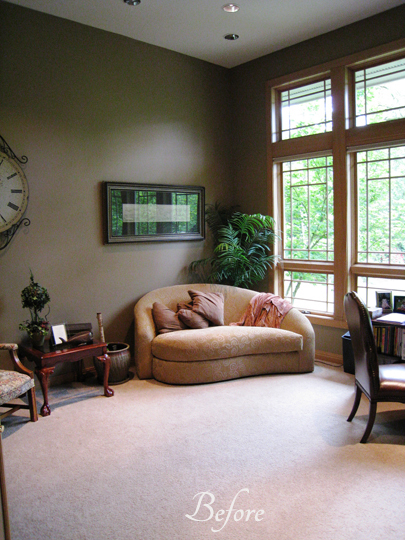 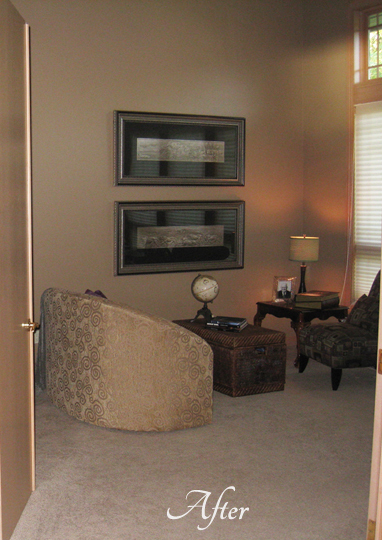 “An Inside Job” is a very fun service and way to get a new space and a fresh look if you are on a budget.